Little Big Town continued its Ryman Auditorium residency over the weekend with two shows on July 28 and 29. Attendees on Saturday night were treated to a surprise appearance by Miranda Lambert, who joined LBT onstage to sing “Goodbye Earl,” a song the Dixie Chicks took to No. 13 on Billboard’s Hot Country Songs chart in 2000. Little Big Town returns to the Ryman on Sept. 15 and 16 and Nov. 27. 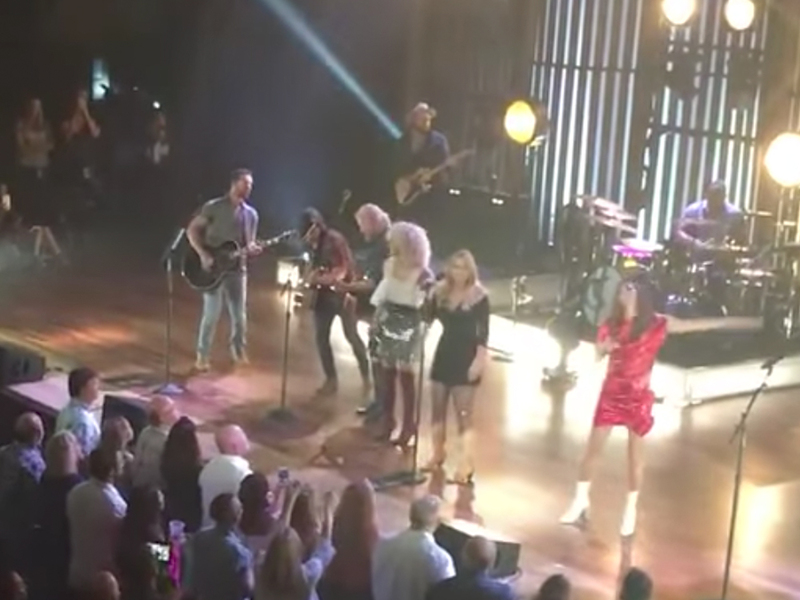 Check out a couple of videos of the Miranda/LBT performance below.